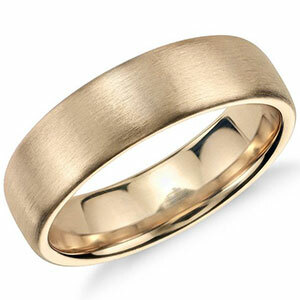 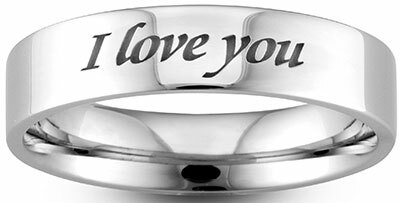 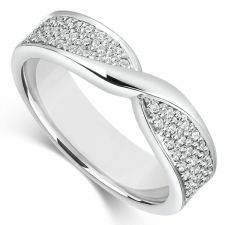 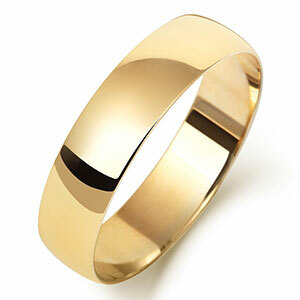 Coolrocks shaped wedding rings are a perfect design to encase the beauty of the Engagement Ring. 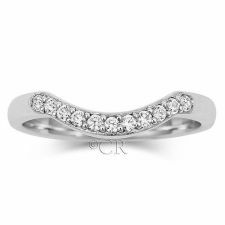 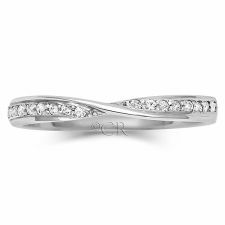 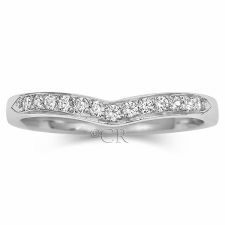 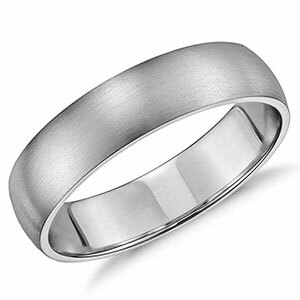 We have an extensive range of gently curved, wish bone, bow setting and many more designs. 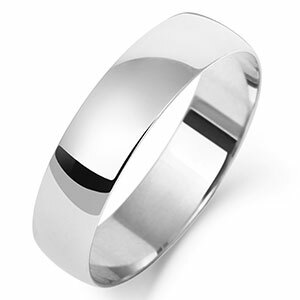 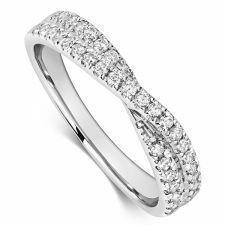 All our Shaped Wedding Rings are made in Platinum, Palladium, 18ct, 9ct, Yellow, White or Rose Gold. 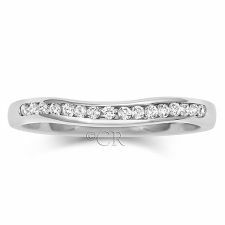 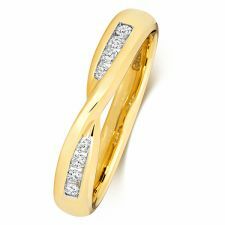 The Shaped Wedding Ring will help to assist you in finding the perfect fit complimenting your beautiful Engagement Ring. 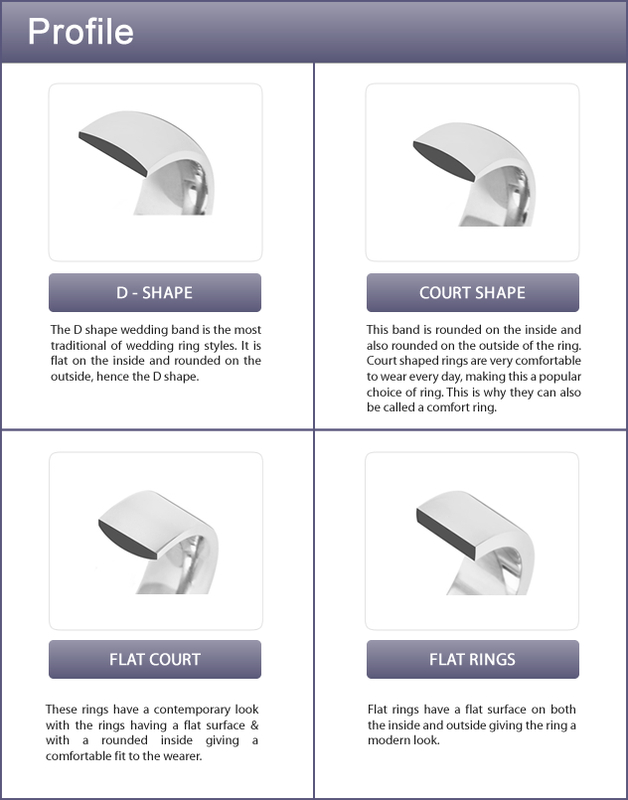 Coolrocks shaped wedding rings are a perfect design to encase the beauty of the Engagement Ring. 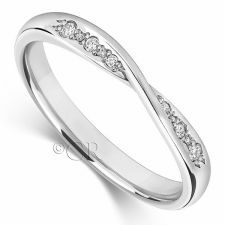 We have an extensive range of gently curved, wish bone, bow setting and many more designs. 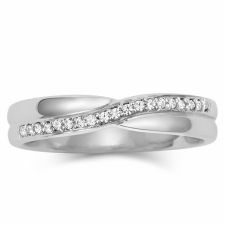 All our Shaped Wedding Rings are made in Platinum, Palladium, 18ct, 9ct, Yellow, White or Rose Gold. 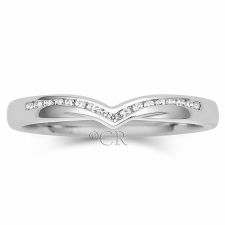 The Shaped Wedding Ring will help to assist you in finding the perfect fit complimenting your beautiful Engagement Ring.